A New Bloomsday Adventure for 2015! Here’s something new that is sure to jumpstart your city’s annual celebration of James Joyce’s Ulysses on June 16. (What? No Bloomsday action in your town? Well, you’ve got some work ahead of you.) It’s a lively alternative to the routine readings from the novel that rips the spirit of Ulysses off the page and kicks it into the streets of your fair city for all to enjoy. A Scavenger Hunt to Find Leopold Bloom! It’s a game. It’s an urban quest. It’s a puzzle. It’s a test of wits that guides the adventuresome through their own wandering odyssey in search of Joyce’s everyman hero, Leopold Bloom. It’s a celebration of being alive like Bloom with his relentless curiosity and awareness and love of the physical and sensual world around him. The Scavenger Hunt to Find Leopold Bloom encourages players to rediscover their own city by doing just what Bloom did on his long walk through Dublin: paying attention to the people and the places around them. This Hunt requires no previous knowledge of Ulysses to participate. In fact, it’s designed to engage the novice as well as the fan with the humor and humanity of the book and entice as many people as possible to play along. 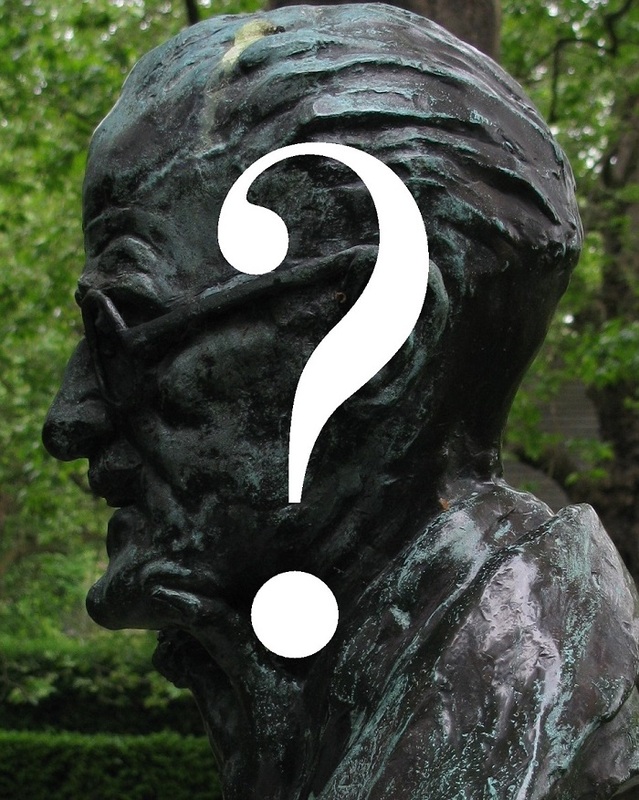 The LiberateUlysses/UlyssesLives project offers you, Ulysses fans around the world, all of the intellectual, strategic, and promotional power at our command to support a Scavenger Hunt to Find Leopold Bloom where you live. But the tough work of planning an event customized to your community is up to you, the would-be organizers of what could very well be a global Bloomsday first. Are you game? Great. Here’s the plan. The Scavenger Hunt to Find Leopold Bloom unfolds across a swath of your city you select that contains locales and experiences that evoke Bloom’s own odyssey: a church, butcher shop, library, eatery, markets, cemetery, lingerie shop, river bank, bookshop, pub, newsstand, flower market, public park, beach … the list is endless. You set the time of the Hunt (an hour or two) when your chosen city landscape pulses with life. Players (teams, individuals) are given a map and clues that guide their search for a living breathing Bloom who is hidden in plain sight somewhere in your metropolitan labyrinth. As with any Hunt, there are prizes and surprises at the end. Clues will be hidden inside stores, revealed by people on the street (“guides” planted by Hunt organizers), displayed in shop windows, or even found on the street. The locales and clues will explicitly echo themes and experiences in Ulysses, if not to the letter (lemon soap) then to the spirit (all sweet sensual scents) of Joyce’s over-flowing tale. And what of Leopold Bloom himself, the ultimate goal of this Hunt? Well, certainly his resurrection once-a-year for his secular saint’s day doesn’t stretch credulity any further than Saint Nick circling the globe one night every year. And after all, Bloom, as our favorite everyman, never really left this world, did he? So, are you Ulysses-addicted enough to take on this mad Bloomsday celebration? If you are and believe you can muster the resources outlined above, write to Steve Cole at liberateulysses@gmail.com.